Art is an important part of a well-rounded education for children and young adults. 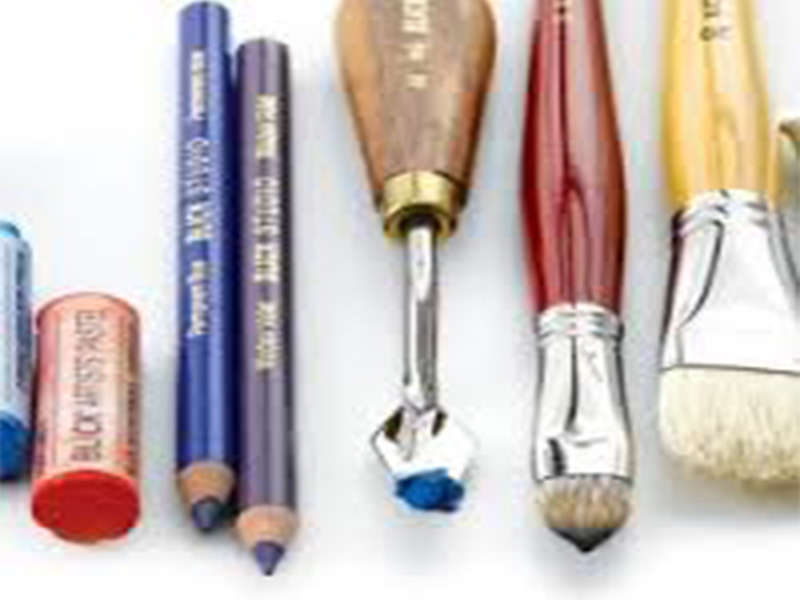 At the same time, art educators are being challenged by reduced budgets. 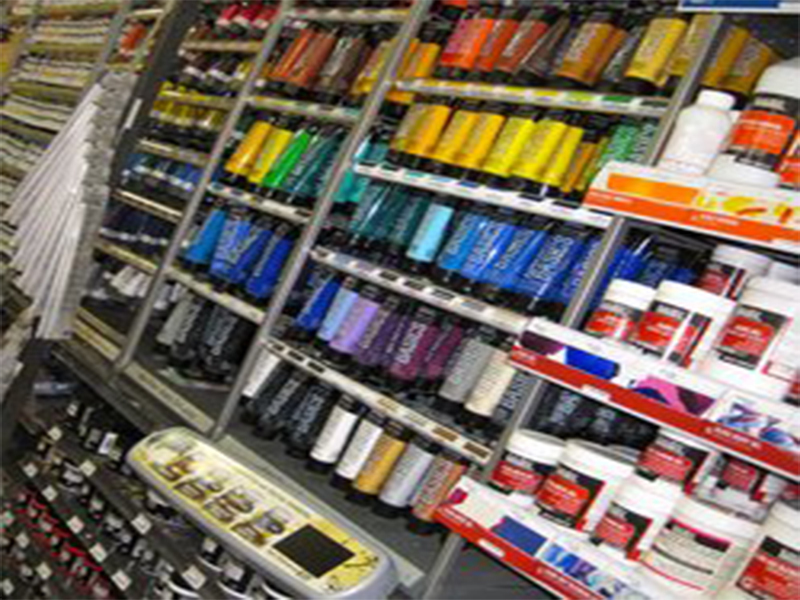 We also know that most student, amateur, and professional artists have limited funds to spend on their materials. 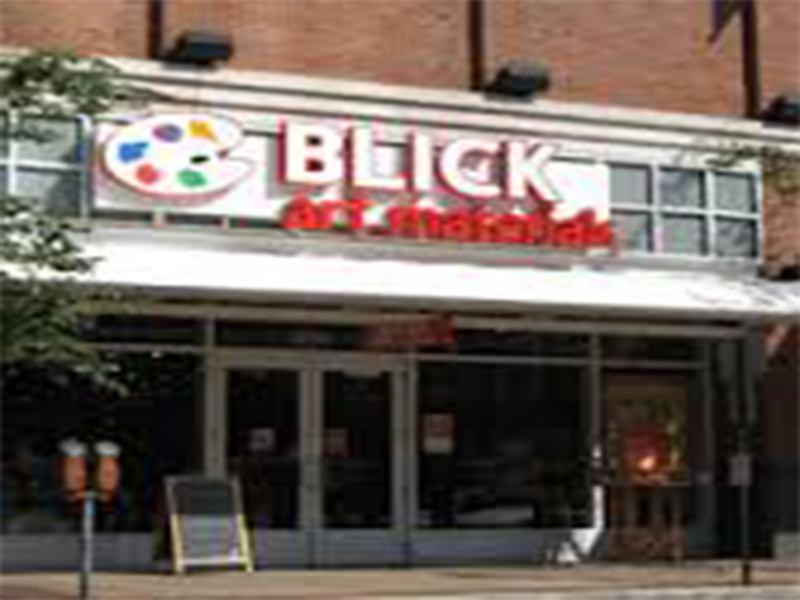 Because of Blick's unmatched purchasing power, our buyers find the best values, and then pass those savings on to our customers. We continually scour competitive ads and websites to make sure we offer you the best prices. Our buyers also source products from around the world to sell under the Blick brand name - assuring even more value for your money.